Oy KGN Tool Ab is a company founded in 1971 as Kaitsor Mekaniska. The company acted within the metal industry, machining parts and assembling part-assemblies. In beginning of 2009 the business activities were acquired and the name of the company was changed in February 2009 to KGN Tool Oy Ab. Today the company belongs to the Österberg Group. The business activities have enlargened to cover not only metal industries but also power and special industries. 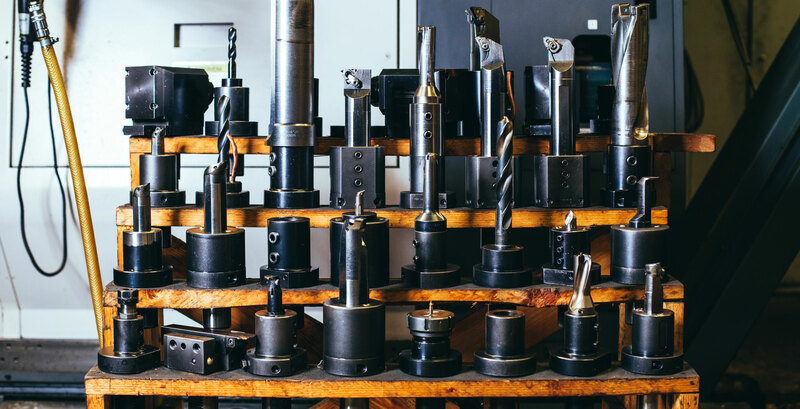 Nowadays KGN Tool is specialised in manufacturing of various tools, toolsets, special machined components and assembling part-assemblies for e.g. Ship and Power Plant building industries, Wind industry, other Power industries and Special industries. In order to fulfil the needs of the customers and the demands they set, Oy KGN Tool Ab have chosen to co-operate with many companies world-wide within the selected industries in order to have the possibility to serve the customers with full lifecycle services. 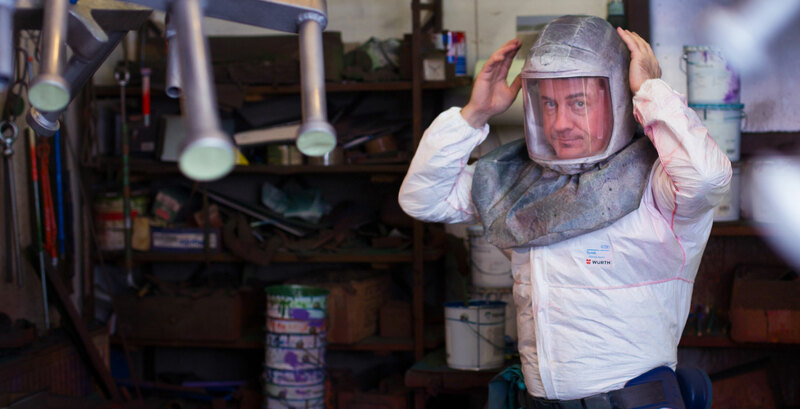 Quality has always been one of the KGN Tools cornerstones – something the company is well-known of. Quality management and development is like a daily routine for our personnel. And thanks to the way of taking care of quality issues, Oy KGN Tool Ab has built up the Delivery Reliability and Total Quality Value to a highest level being 98% in 2017. 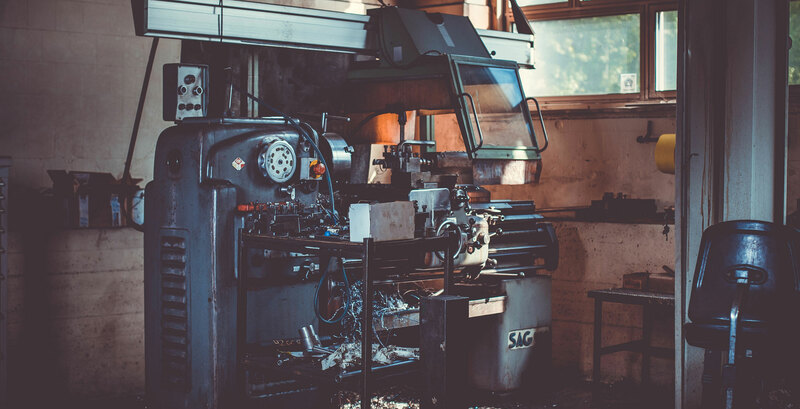 The products that the we deliver to our customers are often produced according to our customers requirements, retailed and engineered to fulfill their needs. 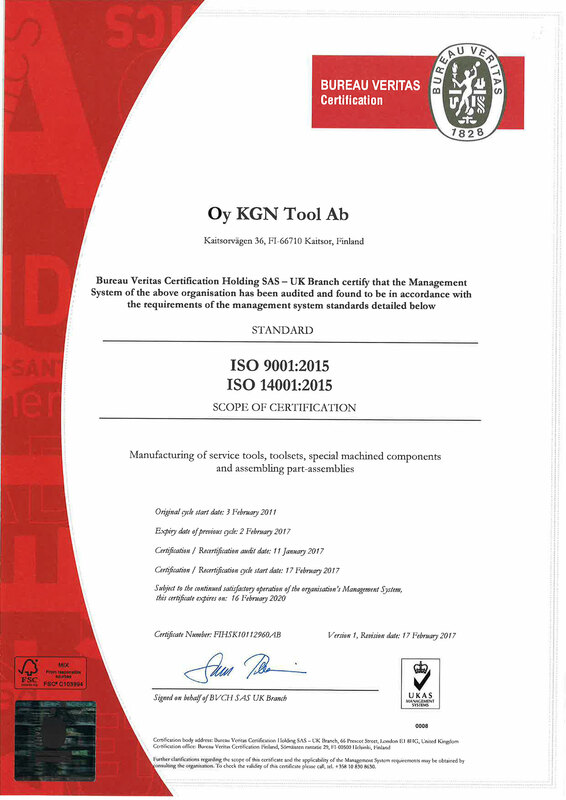 Oy KGN Tool Ab follows the Mechanical engineering Directive 2006/42/EC on Machinery. We have the ISO 9001:2015 and ISO 14001:2015 certificates.